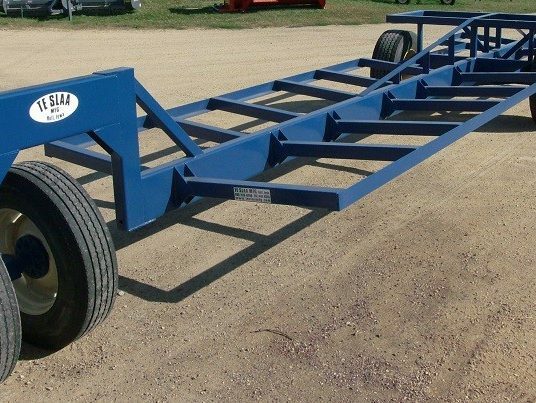 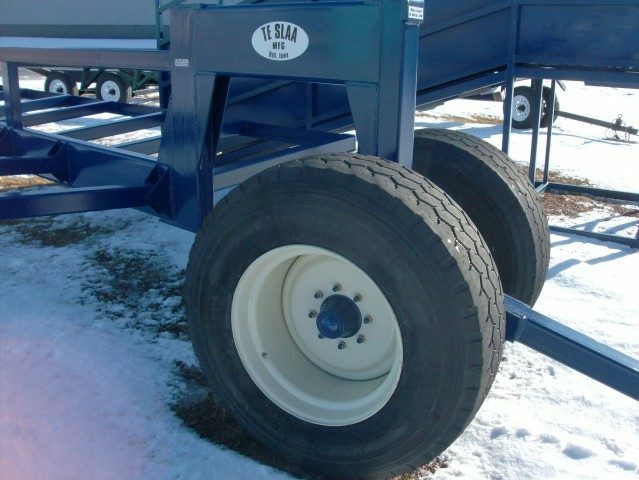 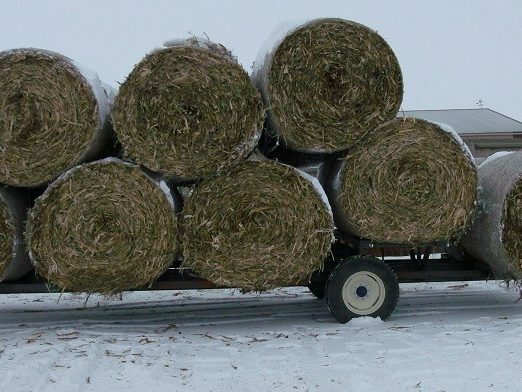 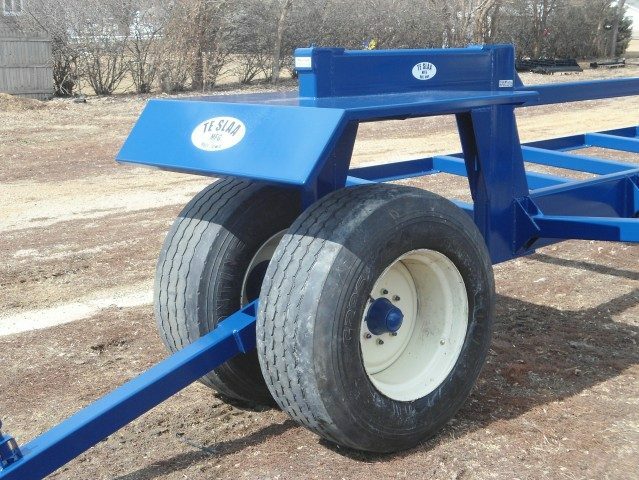 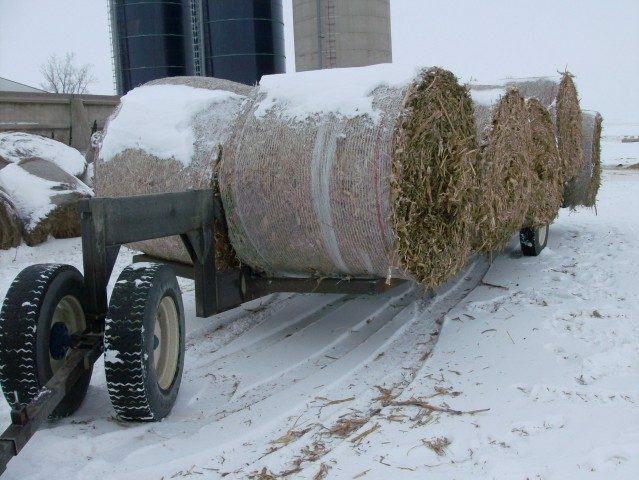 Gone are the days of overloading flatbeds to haul a handful of round bales at a time! 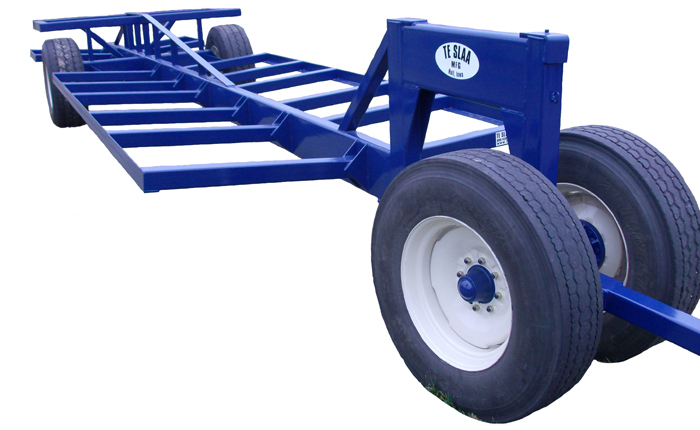 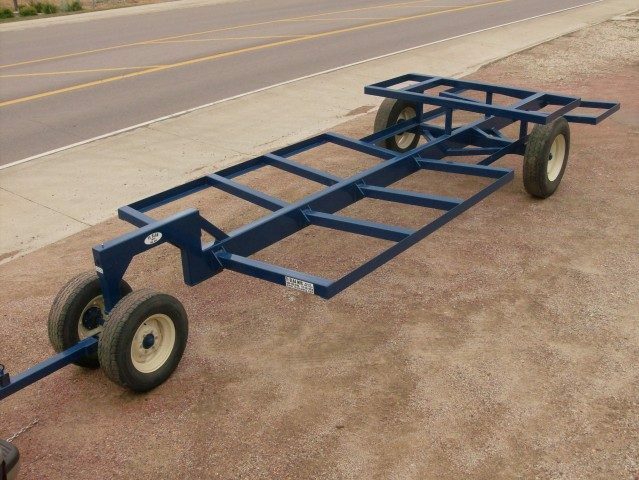 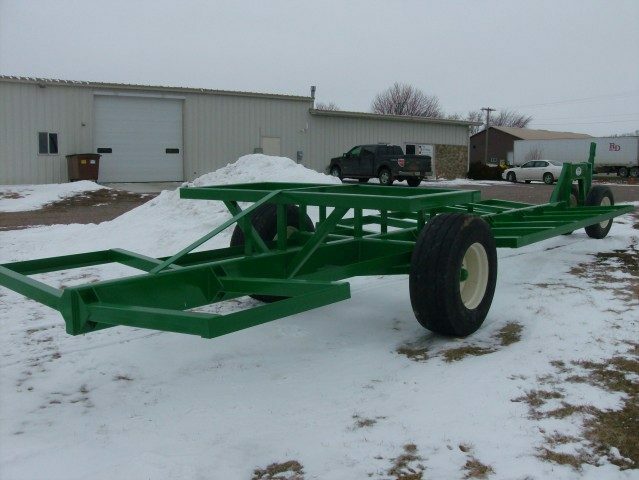 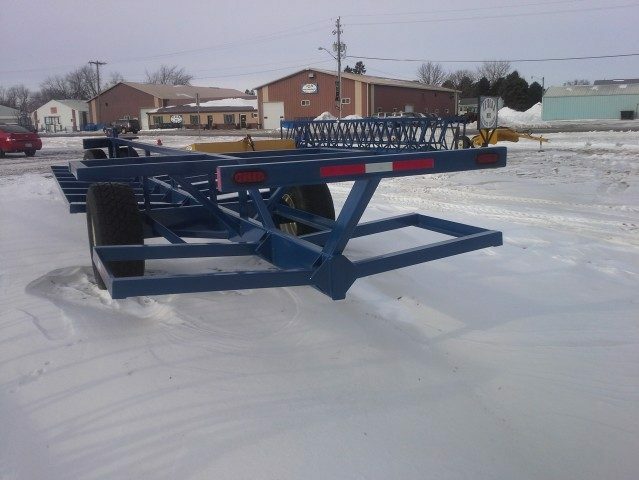 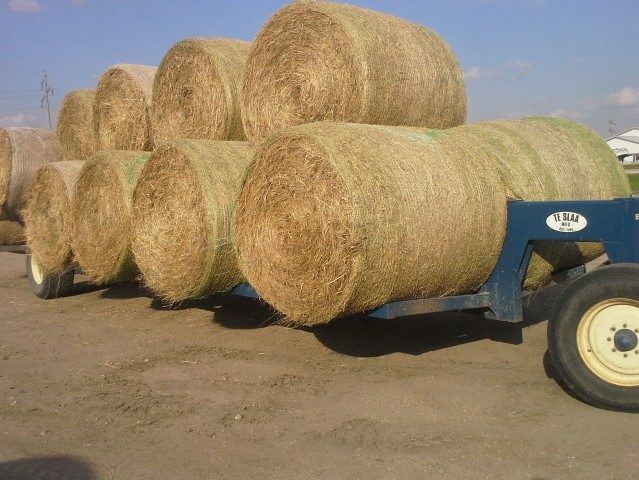 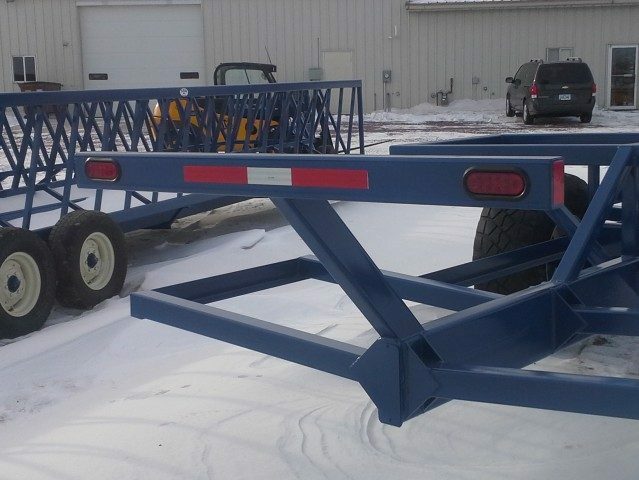 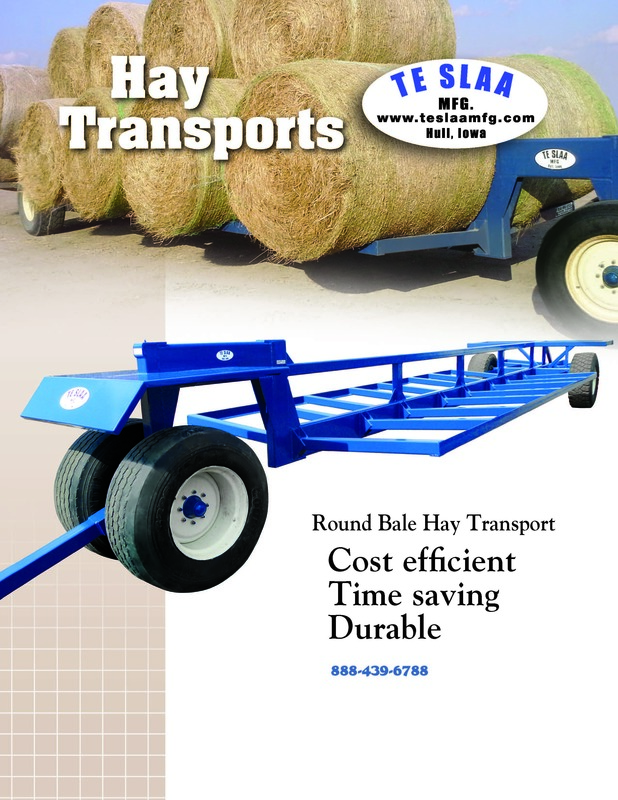 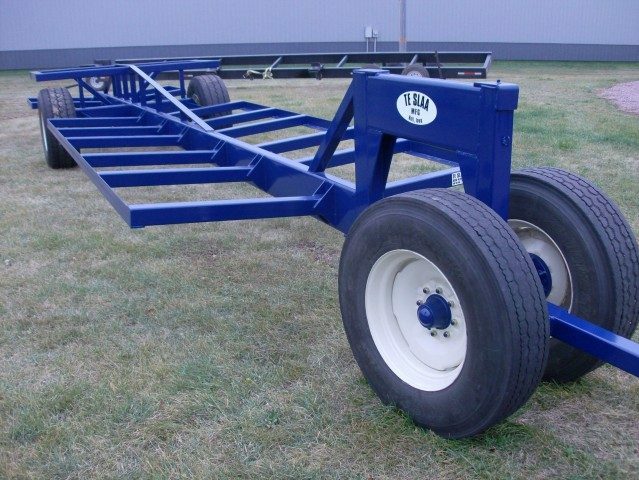 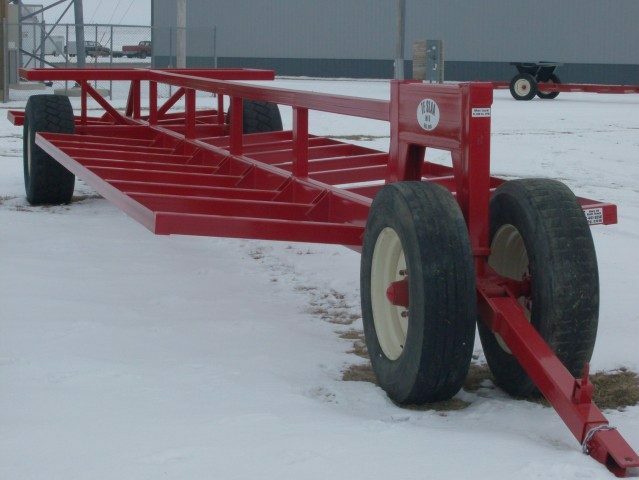 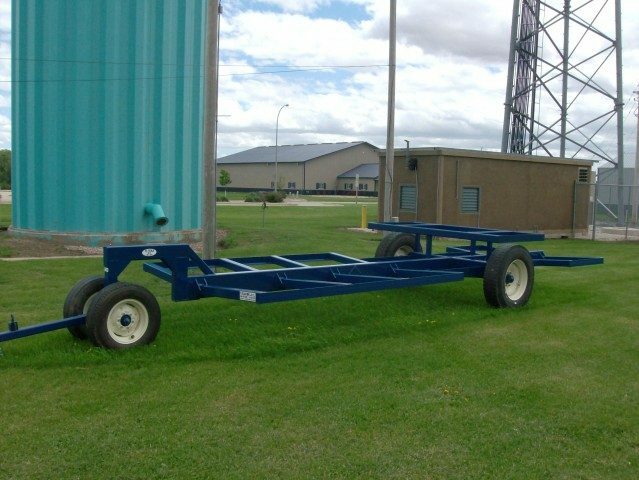 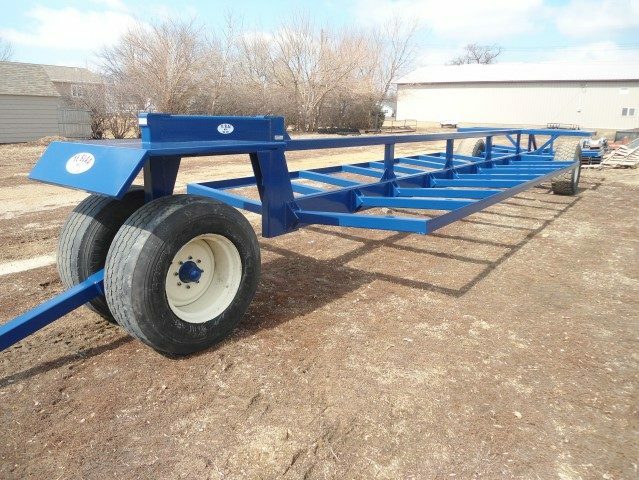 Our Hay Transport combines durability, large capacity, and accessibility all into one convenient cart. 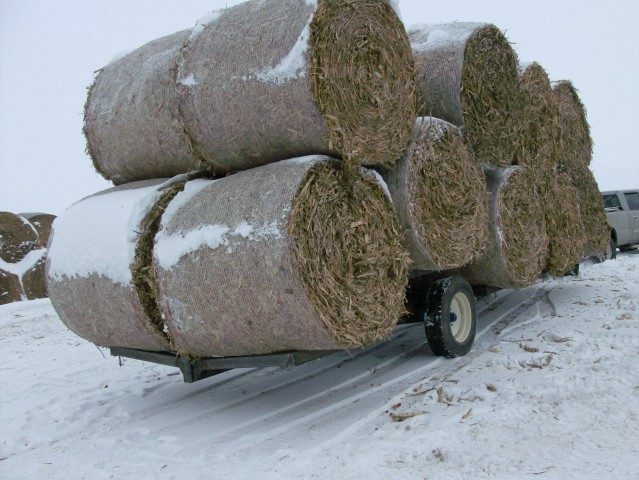 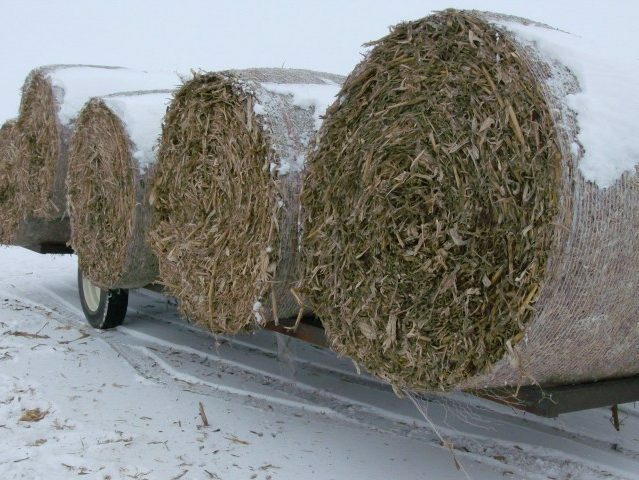 Haul more bales in less time!